His employment history has covered being an AI technician, property overseer and a feedlot stockman prior to his current position with Elders. Matthew's family runs the Agvac Santa Gertrudis stud at Gunnedah where he has been involved in breeding decisions, AI programs, marketing and showing. He is a regular and successful competitor in junior judging competitions and competes in camp drafts when time permits. 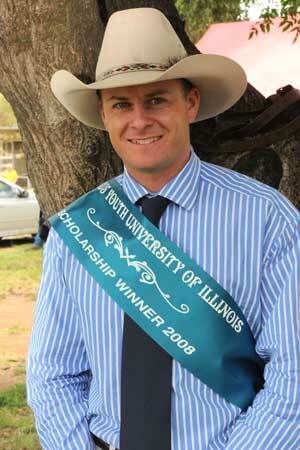 Matthew is the 29th young Australian to win the Illinois Angus scholarship which commenced in 1980. 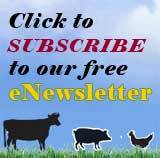 The University of Illinois scholarship enables the recipient to study at the prestigious University of Illinois livestock faculty. The scholar is also able to train and compete with the livestock assessment team.